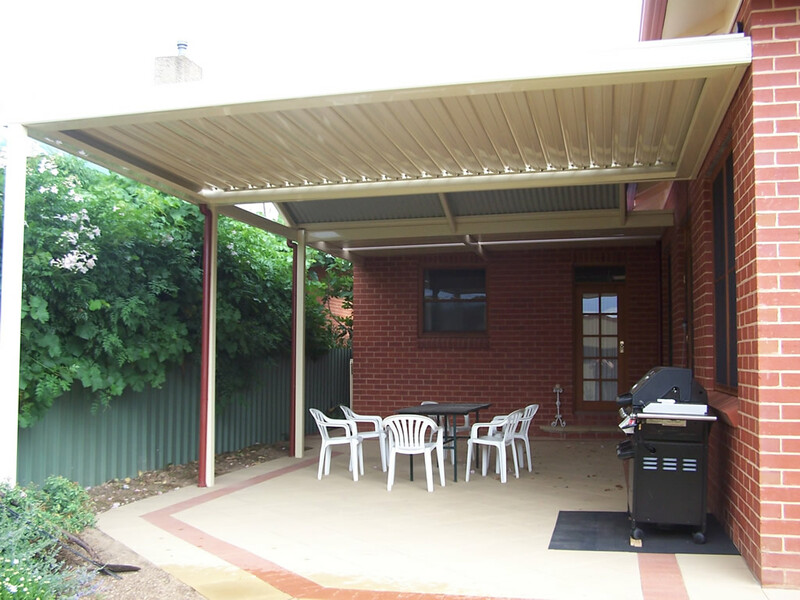 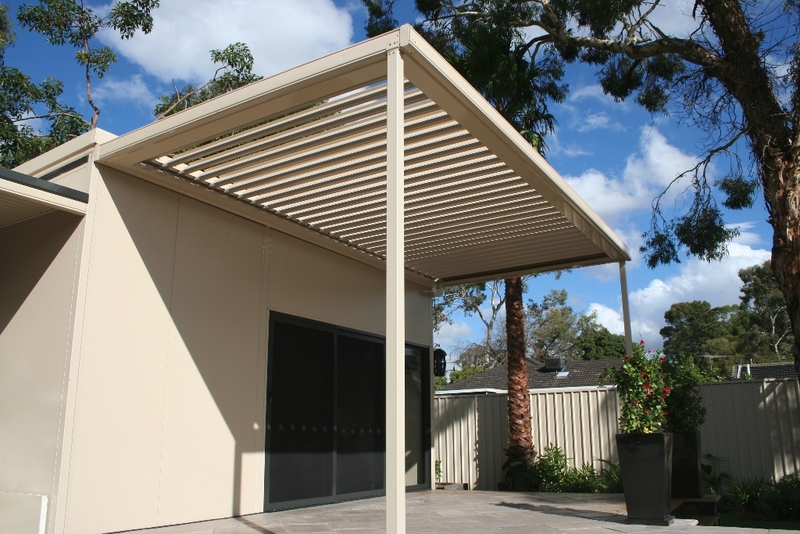 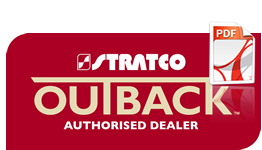 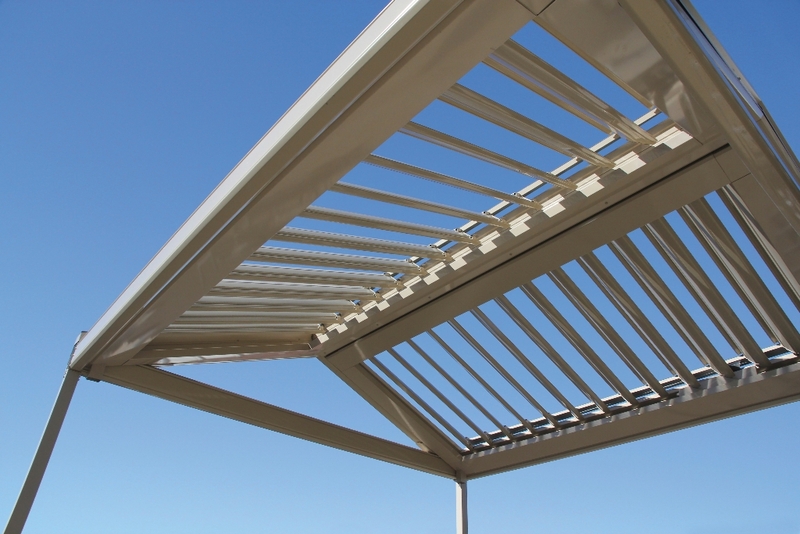 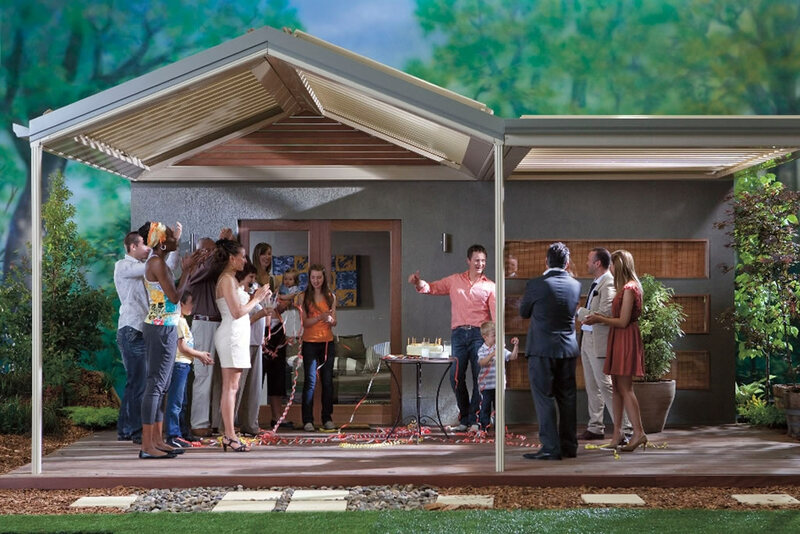 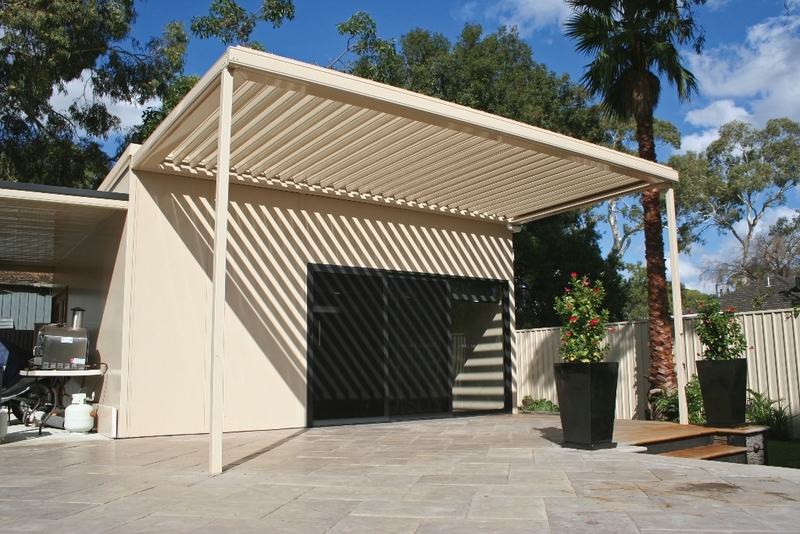 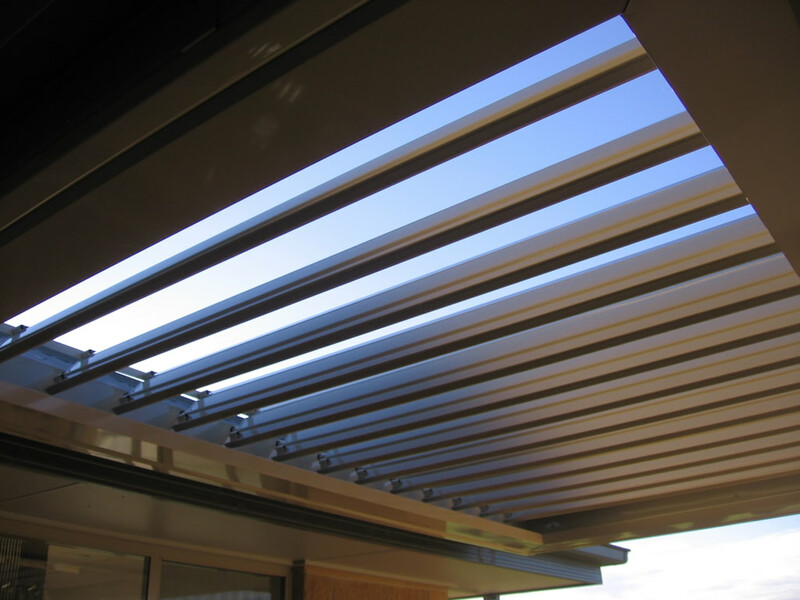 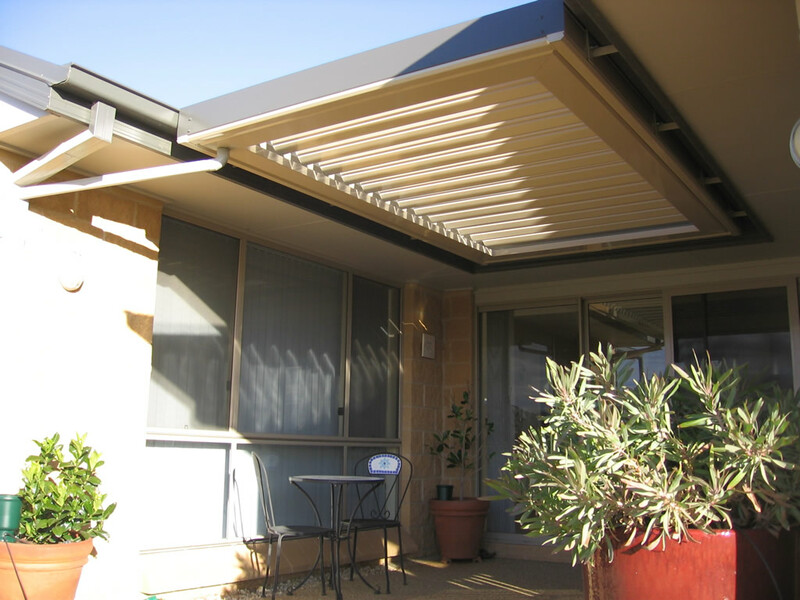 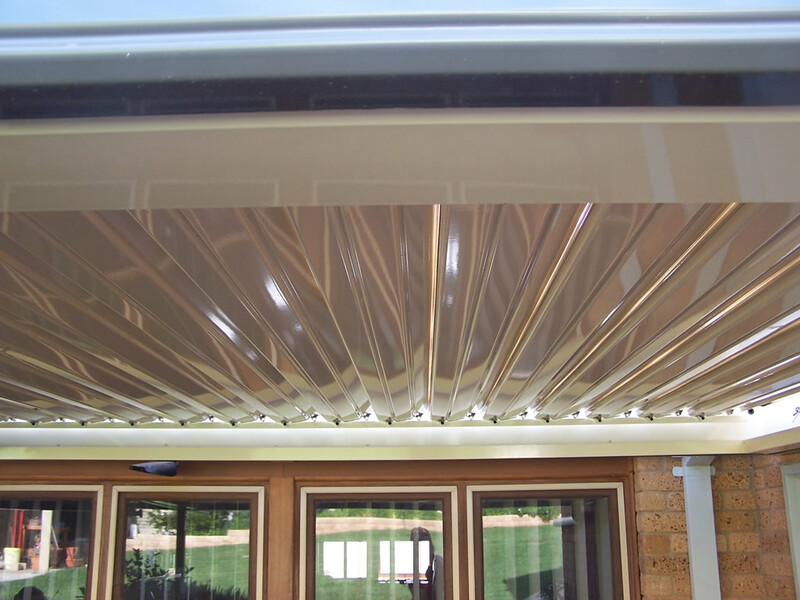 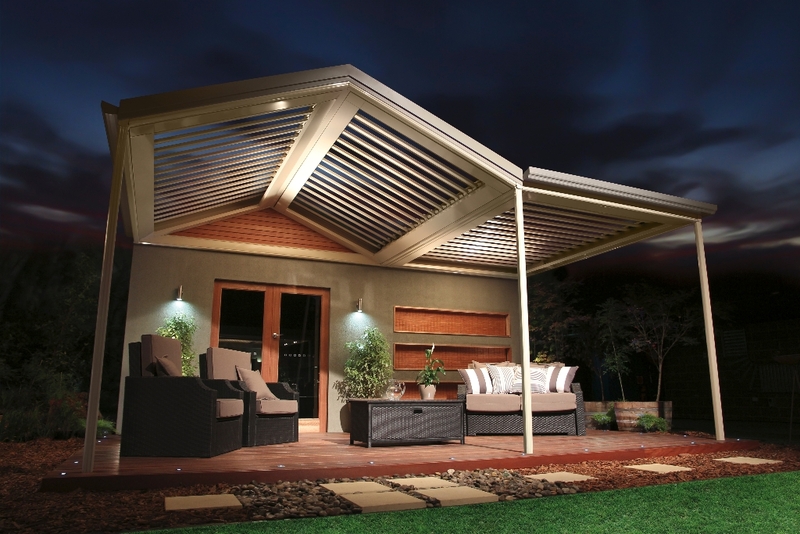 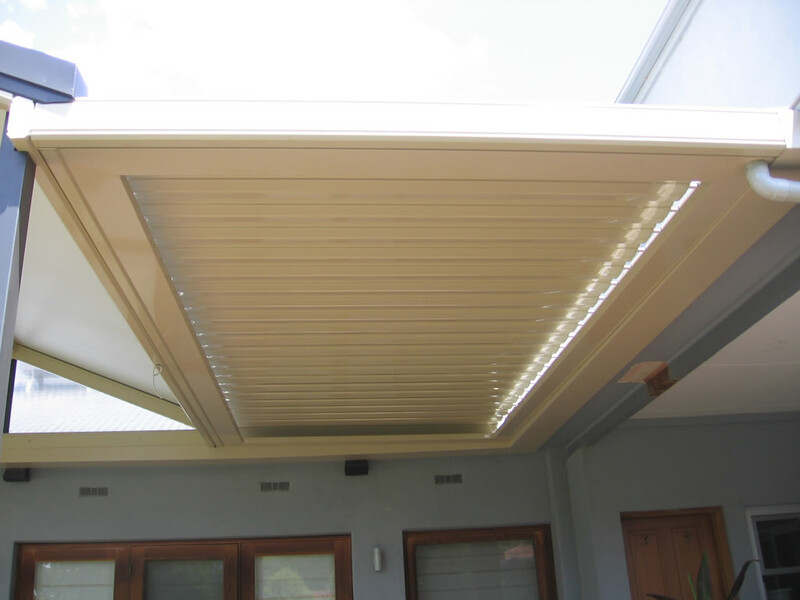 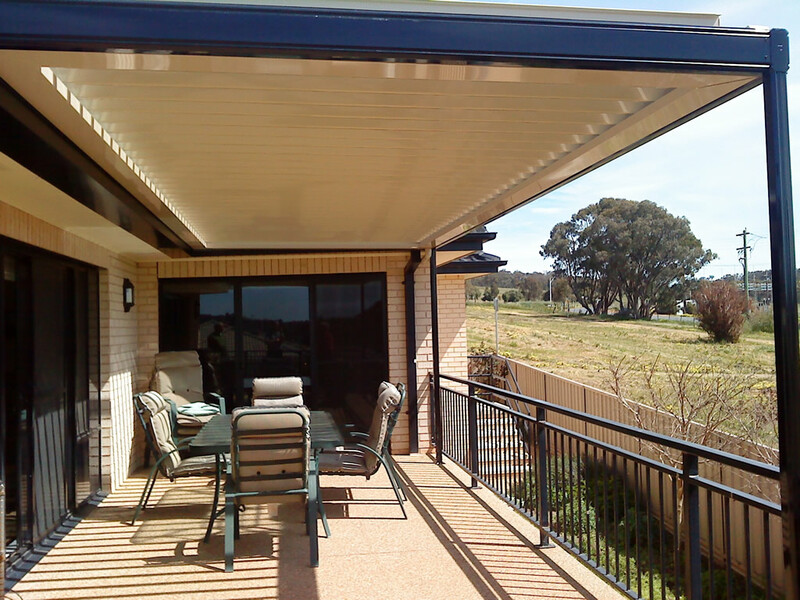 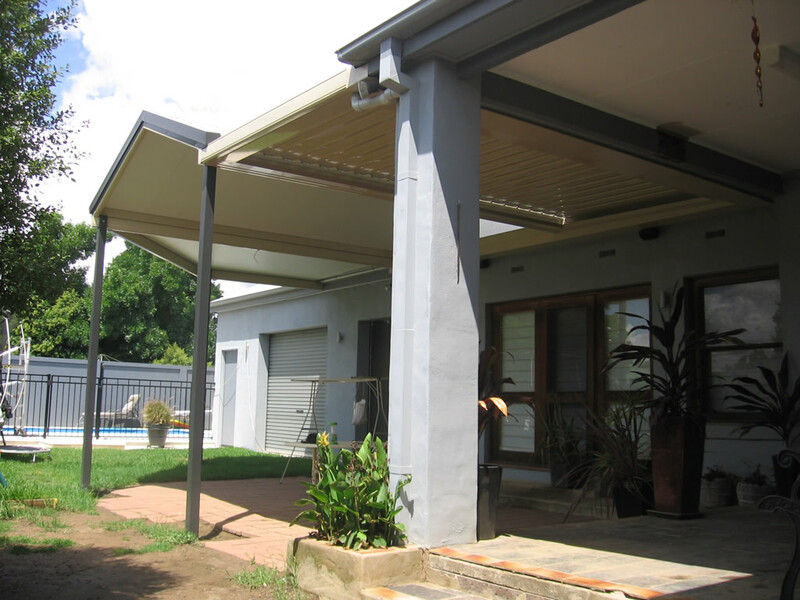 Installing a sunroof in an area is a great way to ensure you can use your outdoor areas over the four seasons. 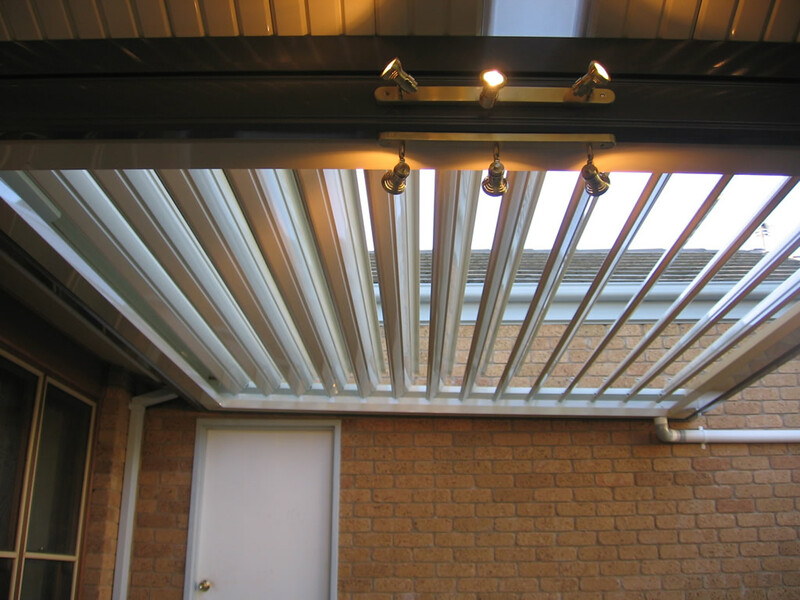 Allow the warmth of winter sun come streaming through into an area by opening the area up, or in times of wet weather simply close it up and continue to enjoy the area. 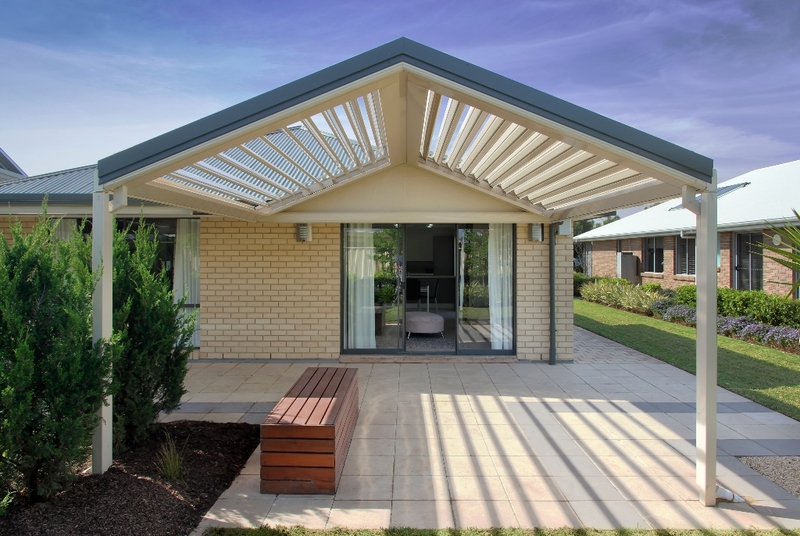 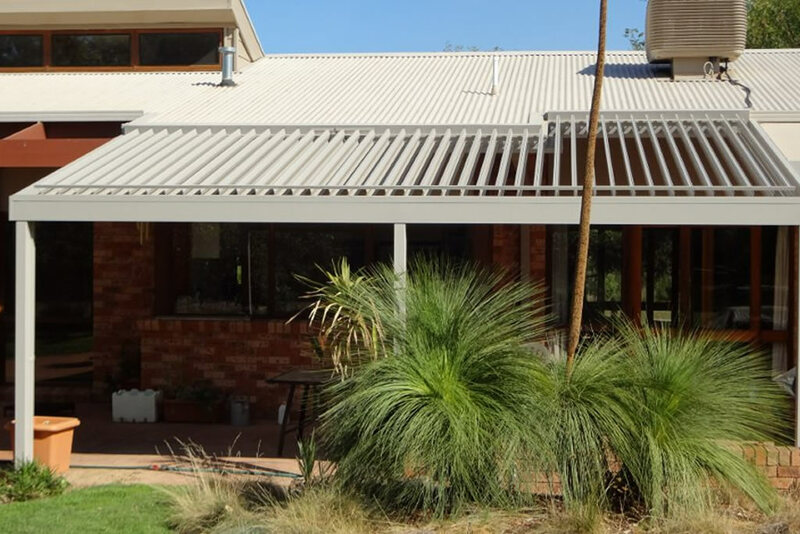 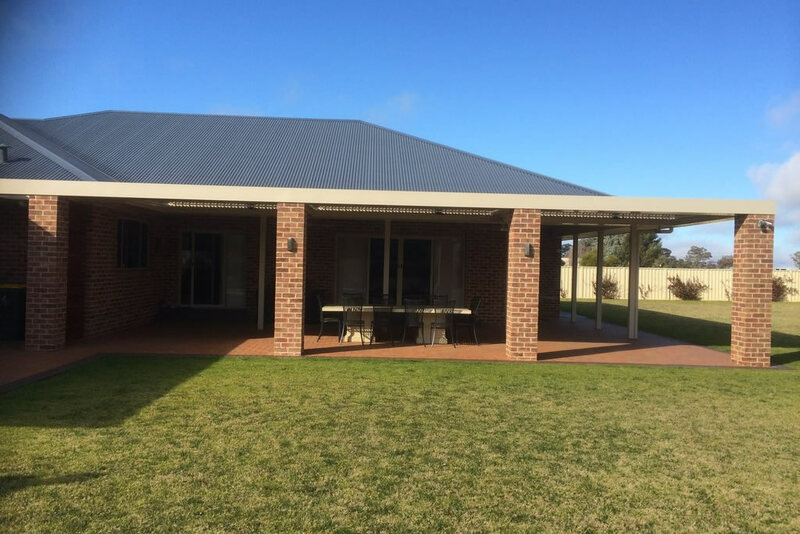 Similarly in summer, an open roof of a morning or evening can create a wonderful connection between the indoors and outdoors, or if it gets too hot, then close the roof and sit in the shade!